First, thank you thank you for reading my blog! I reached 50 followers this week. I love hearing from you and connecting with so many great bloggers. Today, I’m finally linking up with Austen in August. I have read a lot of Jane Austen books and several Austen inspired spin offs. And I love Austen movie and BBC adaptations (6 hour Pride and Prejudice, anyone?) 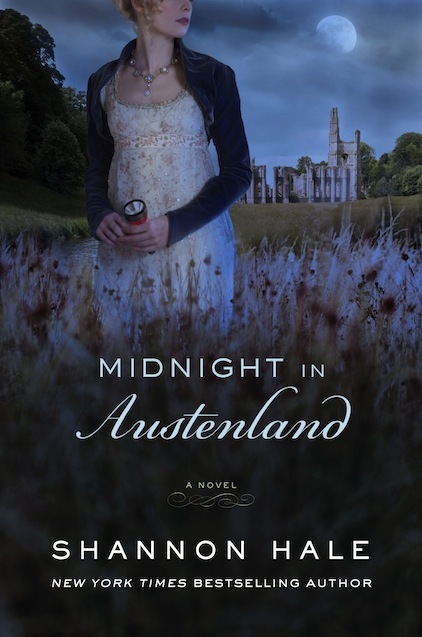 Today, I’m talking a bit about an Austen spin-off novel: Midnight in Austenland. 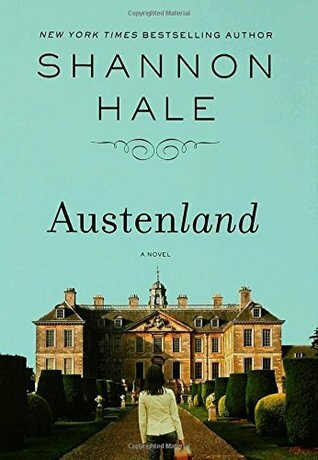 Written by Shannon Hale, Midnight in Austenland is the second book about Austenland, an expensive theme park inspired by Jane Austen, her books, and her time period. I highly recommend both Austenland and Midnight in Austenland. This is one of the first book reviews I wrote last year (pre-blog). I’d say I write a bit differently now. But I thought it would be fun to share it. I recently finished Midnight in Austenland, an absolutely darling book by Shannon Hale. Its a girl book. And its fantastic. Its simple, which I like. Its about a girl whose been unlucky in love, recently divorced. She heads to Austenland to find herself and learn to feel again. 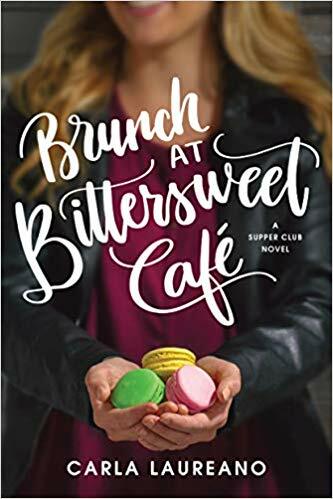 While there, reality and Jane Austen induced fantasy swirl together and its hard to distinguish what is real and what isn’t. Its got all the silly things we love about Austen–corsets, elaborate dinners, turns around the room and around the park, gentility, manners, and–of course–a fantastic ball ending with a declaration of love. And its super clever–mimicing the satirical style of Northanger Abbey with a few twists of its own. What I like most about this books is the main character–Charlotte. Charlotte travels to Austenland to release the difficulties of divorce and teenager children for a short time. What makes her stick out to me is that she does everything for her kids. And she wants to move on with her life. She wants to feel again. I have some friends who recently went through a tough divorce. And it’s interesting for me to watch them cope with these difficulties in different ways. Relying on family and focusing on helping children cope seem to be the more effective ways. In this story, Charlotte initially thinks she has done something wrong or that she is not worth it. That’s the reason for divorce. But as she continues through her Austenland experience, she discovers that she has control of her life and her out look. She is a strong and dedicated woman. She even gets the handsome gentry gentleman at the end. Books like these give me hope. In a world where relationships end too easily and people think less of themselves, its refreshing to see a book that give us a little hope. Is Midnight in Austenland a sequel to Austenland with the same characters? 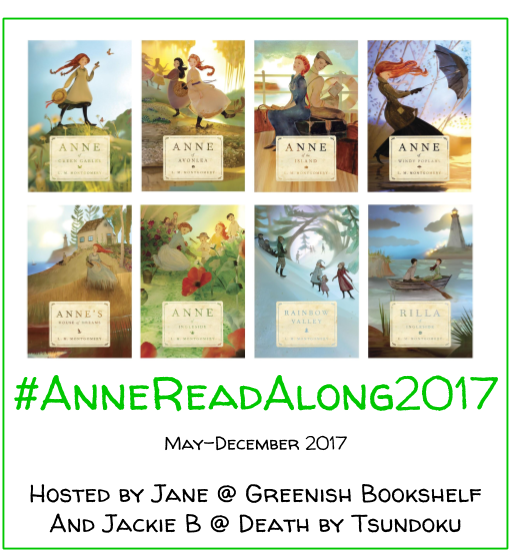 Not really a sequel–new characters, new story, but same Austenland 🙂 I will definitely check out your review! Thanks for the link. These books look great! I didn’t even know Shannon Hale wrote something like this. Have you ever read her book, Princess Academy? It’s also fantastic! I love Princess Academy! So fantastic! I hope you can check out the Austenland books. They are so fun!